If you have to print or mark any logo,please let us know so we can figure out the cost for you. Now we have over 30 kind of products with our own patent, it could greatly protect our customer's market. 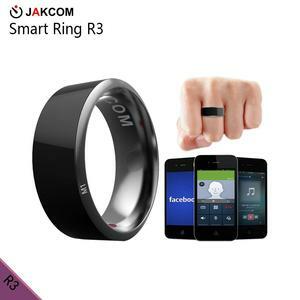 We sincerely hope to have a long term and friendly business relationship with every customer. With our constant innovation and creation of many new items and services, we become the leading expert in the digital products field. 3. We offer combined shipping, if you have any goods from other supplier here in China, then we could combine a container to save much cost for you. We could help you follow up all details during the production, and take photos for you until the goods is ready for shipment. Our company has been engaged in photographic equipment industry for more than 10 years. We are a international company which integrates the design, research and development, production and packaging, sales and service together for photography tripods. 2.Can you print our logo or company name9 Yes,we could print your logo or company name on bag or box. 7. Any questions please kindly let me know, my phone is 24H online for you . 8. Warranty: 12 months (Please contact us before you return the items sold within 7 days. Our service representative will help you and handle returns and refunds gracefully as a part of our business). We will ship your order to him/her as you require, but please note we will not bear the shipping fee. Shipping Time The shipping time depends on the goods you order and the shipping method youchoose. After your order is shipped out, the delivery time solely depends on the shipping method you choose. 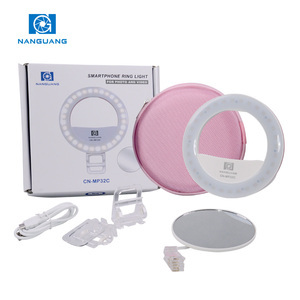 Alibaba.com offers 13,715 phone ring light products. About 27% of these are other mobile phone accessories, 25% are photographic lighting, and 1% are false eyelashes. 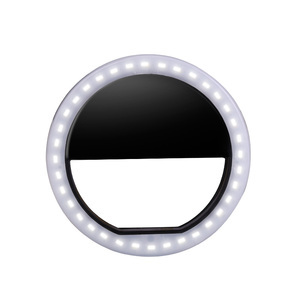 A wide variety of phone ring light options are available to you, such as tube lights, downlights. 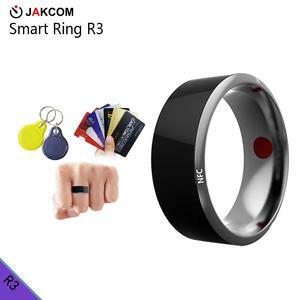 You can also choose from ballpoint pen, event & party supplies, and light keychain. As well as from aluminum, plastic, and crystal. 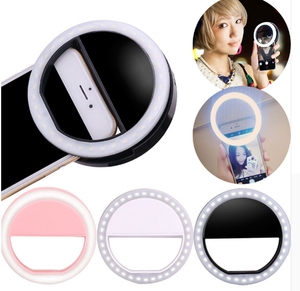 And whether phone ring light is energy saving, or led. 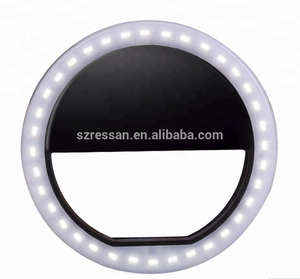 There are 13,666 phone ring light suppliers, mainly located in Asia. 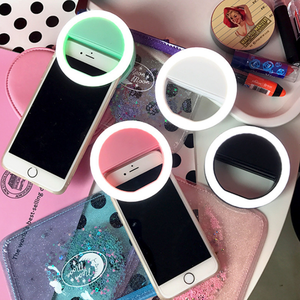 The top supplying countries are China (Mainland), Hong Kong, and Taiwan, which supply 87%, 11%, and 1% of phone ring light respectively. 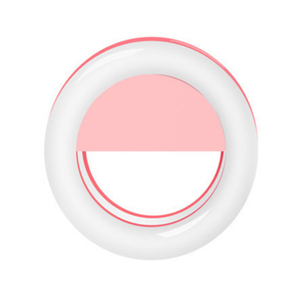 Phone ring light products are most popular in North America, Western Europe, and South America. You can ensure product safety by selecting from certified suppliers, including 340 with ISO9001, 303 with Other, and 96 with ISO14001 certification.